When practicing Mindfulness, Participation is a “What” skill which involves throwing yourself completely into an activity – engaging in the process and sensation of “doing”. When we are struggling with mental health symptoms, our go-to behaviors of avoidance, isolation, and procrastination can make things worse. Participation is about distracting from the judgments and feelings that prevent our doing and bringing our attention to the actual act of doing. Not how well we are doing. Not how we appear while we’re doing. Not whether we like what we are doing. Not what we’d rather be doing or what we aren’t doing. Not what others think of our doing. One way to practice Participation is through belly laughs – a painfully awkward exercise I sometimes engage in with clients as a way of demonstrating the skill. It involves simply laughing – without there being any reason to laugh. In the beginning of the exercise, I usually get the “I need to find another therapist” look and to be honest, I get it. It can feel weird to do something so spontaneous as laughing in such a manufactured way. Usually, I’ll just start laughing. Then they will start laughing. Rather quickly, the laughing stops becoming manufactured and becomes real. I’m not suggesting that folks should just start spontaneously laughing on a subway or crowded elevator, although that could be an example of alternate rebellion (just stop if you hear someone yell “Worldstar!!”). 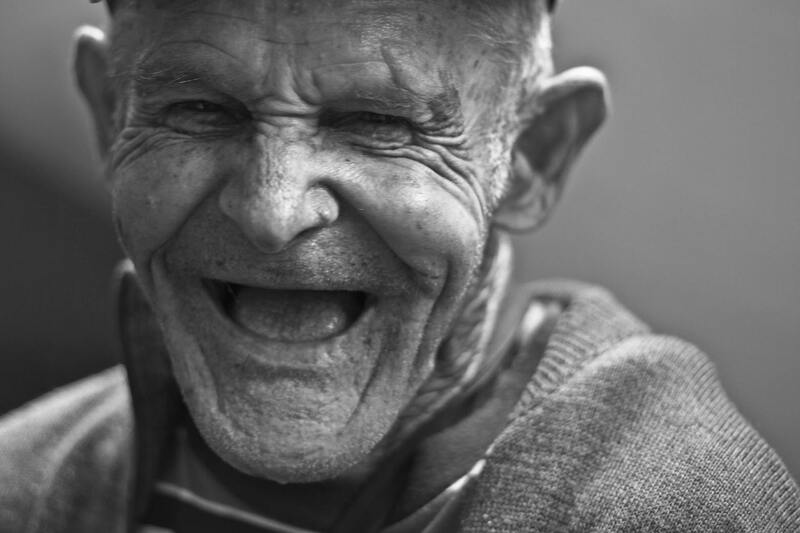 Engaging in belly laughs by yourself or around people you feel comfortable with might be an effective way to understand the process behind and the value of Participation. Like most skills, starting small and consistent now can lead to bigger changes later on.